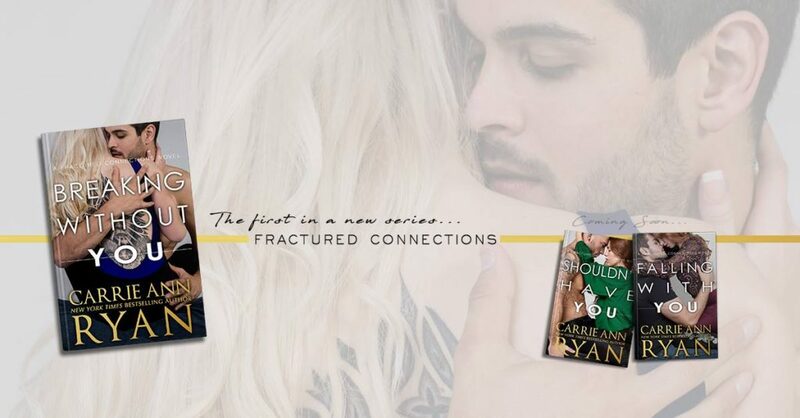 ** Preorder/Teaser ** BREAKING WITHOUT YOU by Carrie Ann Ryan! NextAVAILABLE NOW!! The Vanished Specialist by K Webster and Nicole Blanchard!